New Petroleum Economics conference has been announced. 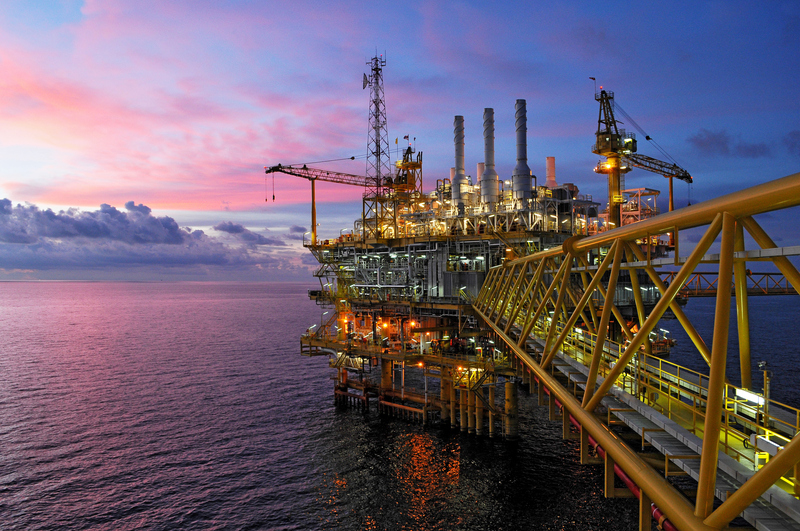 Home » SPE Aberdeen News » New Petroleum Economics conference has been announced. Brand new for SPE Aberdeen events, a Petroleum Economics Conference with the date to be announced soon. SPE’s Petroleum Economics 2018 is the first conference of its kind dedicated to the full cycle of reservoir discovery, project sanction and final investment decision criteria, and tax implications in the UK.